Epic Games has made Fortnite Creative available to Battle Pass owners today (general availability begins next week, on 13th Dec). The new free mode will allow Fortnite fans to design their own private islands (using four custom island slots). When happy with their designs gamers can then invite their friends to their dream Fortnite environment - battling and/or racing around the island, shooting movies, having fun in new ways. The new mode delivers fun on "your island - with your friends - and your rules," says Epic. Sometimes a blank canvas might be daunting to approach, so Epic has got together with a host of top creators who have already been given access to the Fortnite Creative mode to set their imaginations free. You can see links to 14 videos on the Epic Games blog, including 9 in English, 3 in Spanish, and two in French. Embedded below, for example, is Lachlan's explanation of Fortnite Creative mode and how to use it. The YouTuber guides viewers though getting into the mode, to using the creative interface and selecting prefabs, devices, weapons, consumables, and chests from the menus. Regulars will recognise many of the prefab building and structures from current maps. In other Fortnite news, Epic Games has asked players to adhere to a Creative code of conduct. It uses this opportunity to basically remind humanity that 'it's nice to be nice'. Furthermore, we are reminded that Fortnite Creative is not final and will change over time - so it shouldn't be judged too harshly on a v1.0 release. Last but not least, Epic has today published the v7.00 patch notes and shared an Xmassy Season 7 trailer, and the Season 7 Battle Pass intro and overview, embedded above. 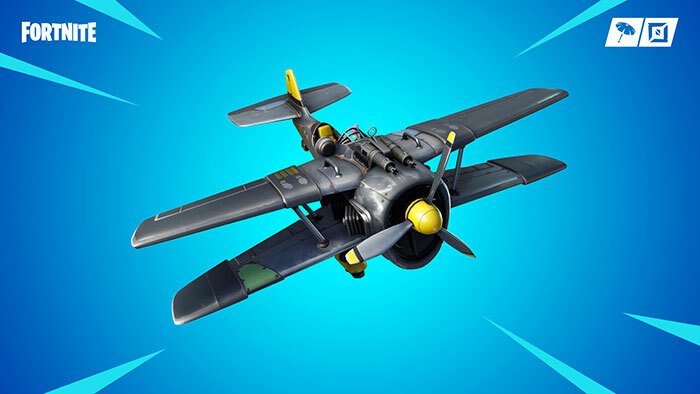 In brief, the Season 7 Battle Pass looks to be winter-themed, includes the X-4 Stormwing plane, has over 100 rewards to unlock, and costs 950 V-Bucks (about £8).